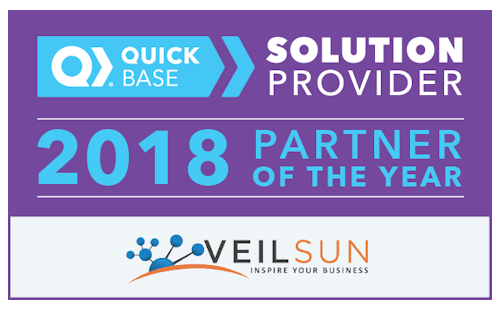 VeilSun recently released a web-based application in the QuickBase App Exchange to help businesses manage their strategic initiatives and execution. To commemorate our first download, we wanted to introduce a great management model which 1,000s of companies use for strategic planning (including VeilSun) and is the inspiration for our new app. Search CIO defines strategic management as "...the continuous planning, monitoring, analysis and assessment of all that is necessary for an organization to meet its goals and objectives." It is a top-down approach whereby an organization first defines its high level goals and then thinks through strategies to achieve those goals. The next step is to establish tactics (i.e. actions) in line with your goals and strategies and to monitor against clear objectives (results you want) to make sure your organization is executing properly. Let's dig into it a little deeper. Goals: Your company goals are your high-level "dreams" for your organization. They define who you want to be and what you want to achieve. They should directly result from your company's business and marketing plan and mission, vision, and values. Most importantly, they should inspire your management and employees. Strategies: If Goals are the "what", your strategies are the "how". They outline your approach for achieving your company goals. While your goals should stay relatively static, your strategies should be fluid - reviewed and updated quarterly or yearly in response to your industry. 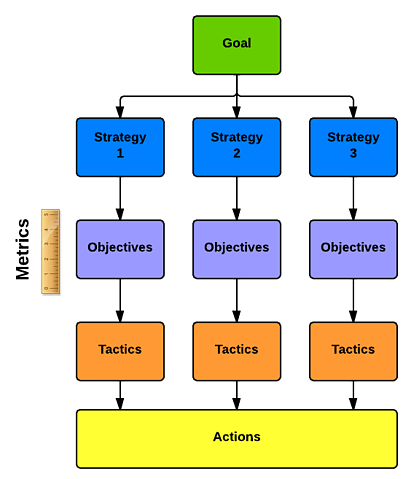 Tactics: Tactics are specific actions your organization will take to meet your objectives. A tactic is essentially an "action". Goal: Make our Core PC microprocessors a category leader in sales revenue by year X. Strategy: Persuade buyers that our Core processors are the best on the market by associating with large, well-established PC manufacturers. Objective: Retain 70 percent or more of the active worldwide PC microprocessor market, according to Passmark’s CPU benchmark report. Tactic: Through creative that underlies our messaging, leverage hardware partner brand awareness to include key messages about the Intel Inside program. 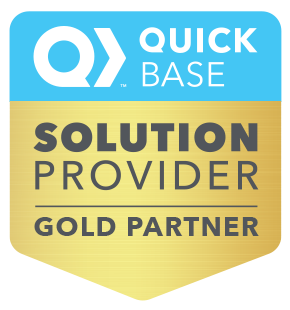 As mentioned earlier, VeilSun developed a QuickBase application to help you manage your organization's Goals, Strategies, Objectives, and Tactics. In Summary, the application lets you track GSOT, but also allows for task assignment to specific people and entry of metrics against your objectives. 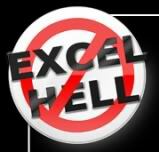 It also includes task reporting and high-level executive dashboards to see progress towards your company's goals.